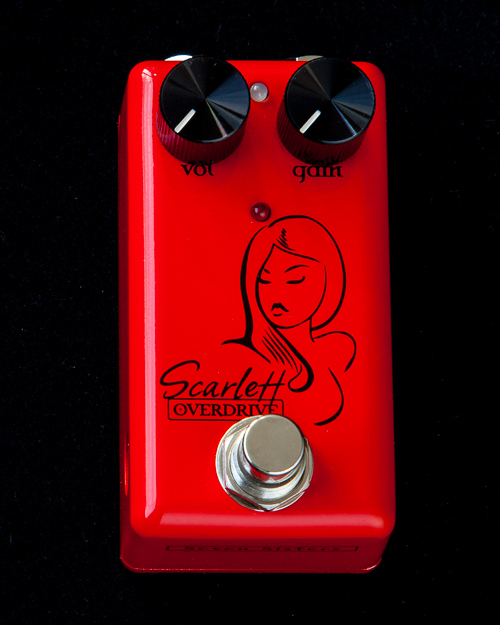 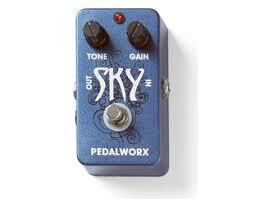 The TightDrive™ overdrive pedal is the first Amptweaker product, a gain pedal that features the TIGHT control. 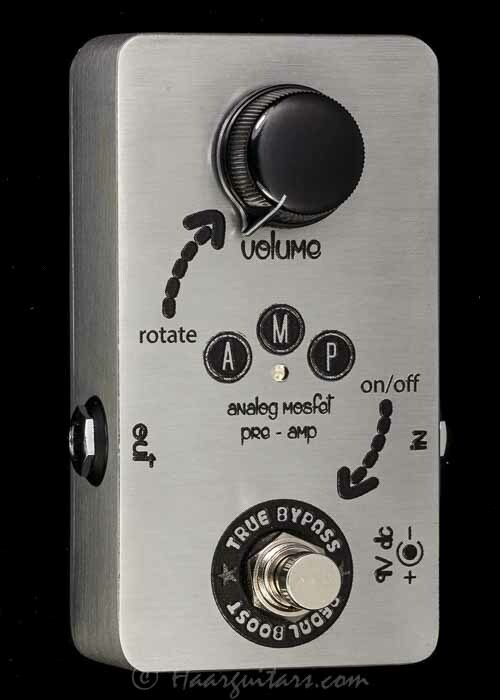 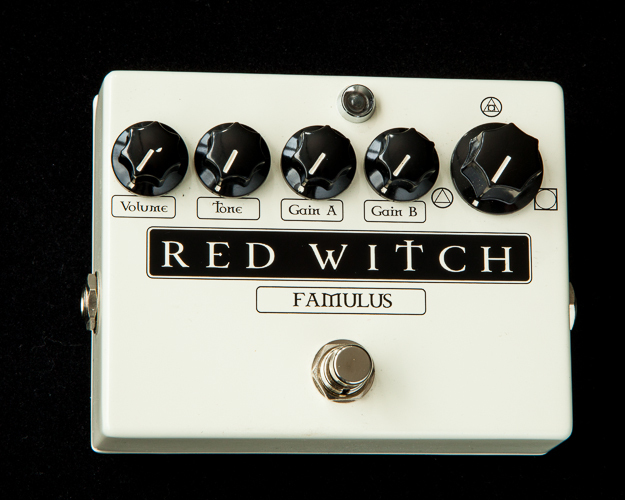 This tweaks the amp's attack, and when combined with the Gain, Tone, and Volume controls, a lot of different distortion sounds are possible. 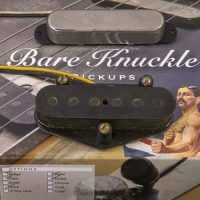 It has the ability to dial in varying amounts of crunch, from barely clean singing blues tones, to crunchy rhythm sounds, all the way up to seriously overdriving your tube amp for tight chunky lead solos. 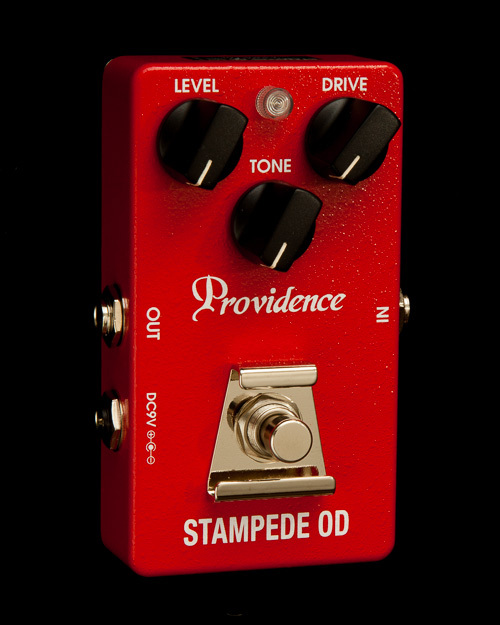 Whether you're using it with a clean amp or to beat up your heavy amp, this pedal has the range to handle the job….it can even reduce the gain and tighten the attack to easily convert your heavy lead tone to a chunky rhythm sound.